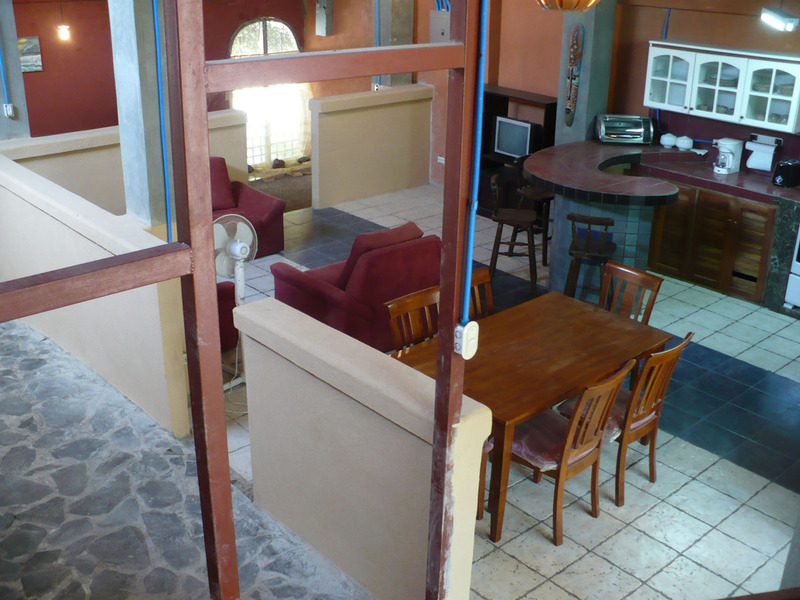 Beautiful Loft-Styled Home, Best Beach in Costa Rica! Pristine beaches are 3 miles or 5 minute bus\car ride from house! 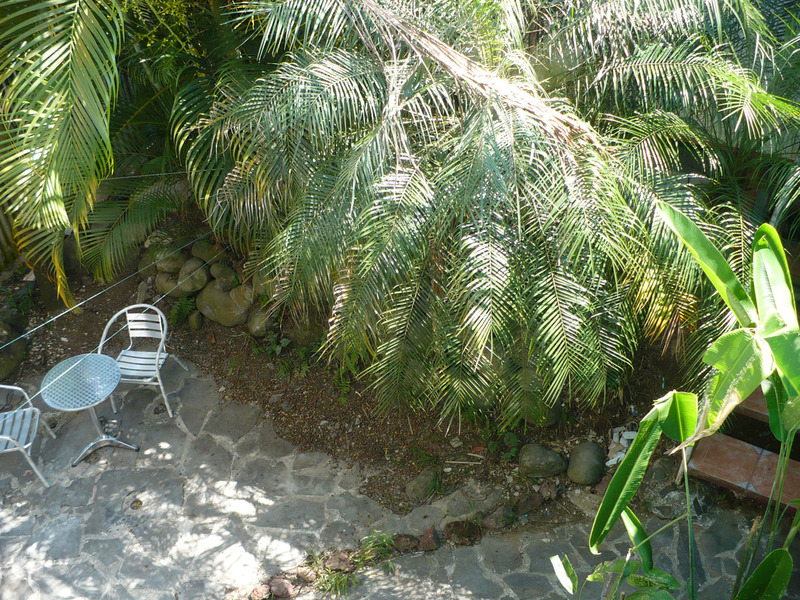 A beautiful and private, four-bedroom, three-bath loft-styled house at the base of the Manuel Antonio Road in Quepos bordering the start of Manuel Antonio which is about 300 feet up the road. 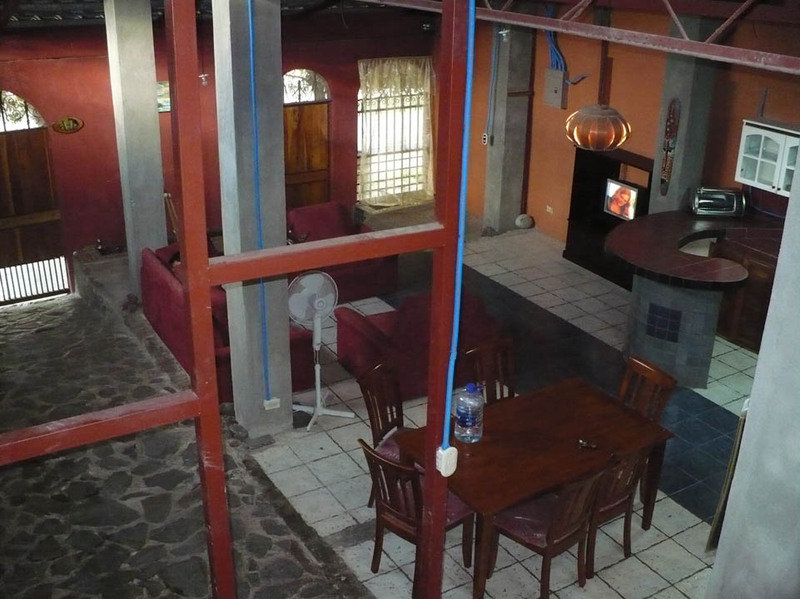 This is a house in a local Costa-Rican community with a great location. 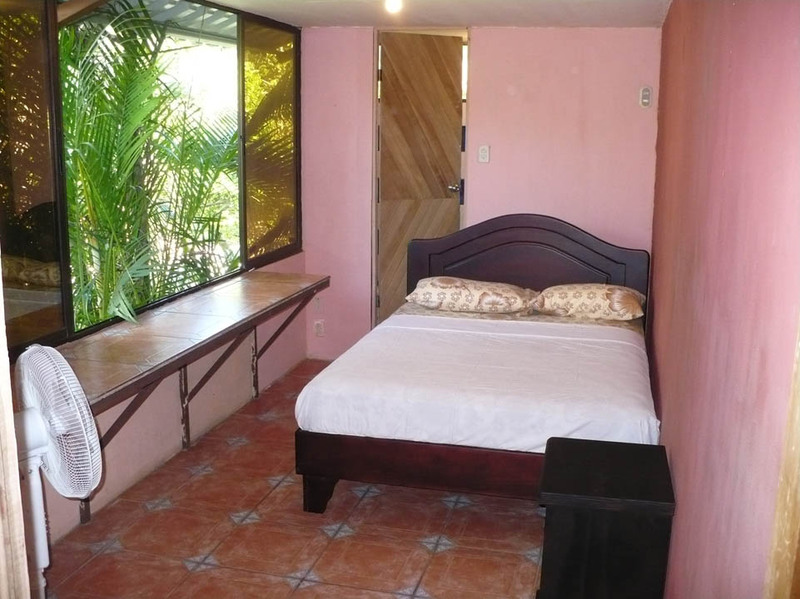 Nicer than 95% of the local homes, this is not an American styled house and is offered at a great price because, while close to the beach, it does not have an ocean view . 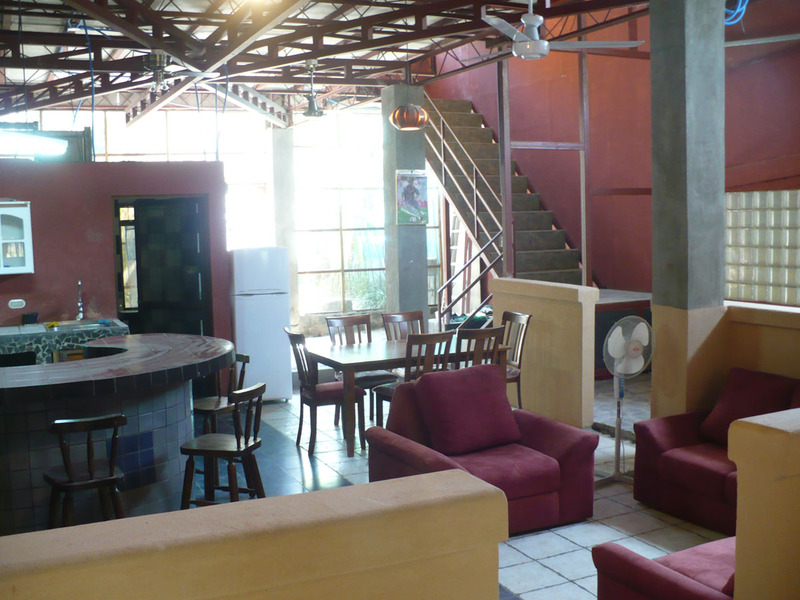 With many amenities, it is an open-air styled home. Please see the owner's comments by scrolling down both pages to make sure this house is for you! The 4th bedroom is planned and as of yet not built. * Each bedroom has a fan. * Maid service on request during your stay. * Bus stop 1 block away, Bus arrives every 10 minutes! * 5 minutes to best beach in Costa Rica! * Indoor parking for up to 2 cars. * 8 House Towels. Master Bedroom has 2 queens. The other bedrooms have 1 queen each. * Canopy Tour, zip lines. 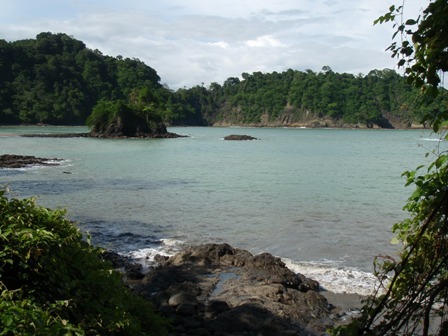 * Guides through the Manuel Antonio National Park. * Walk to Marina with World Class Sport Fishing Tours! * Charter a Boat or go on a Catamaran sunset tour! 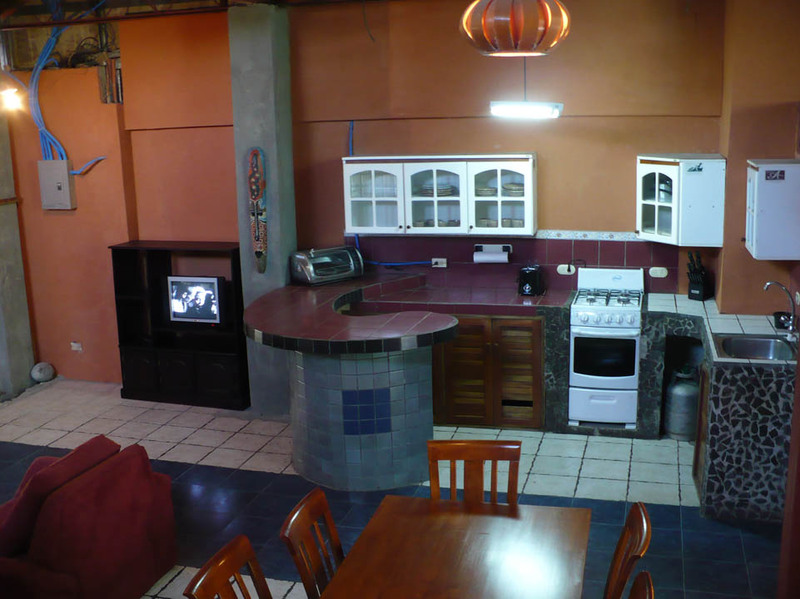 * WEEKEND or MIDWEEK: $150/nt. 4 night minimum. At least 2 guests must be age 23 or over. No Smoking or Pets please. 8 people maximum.